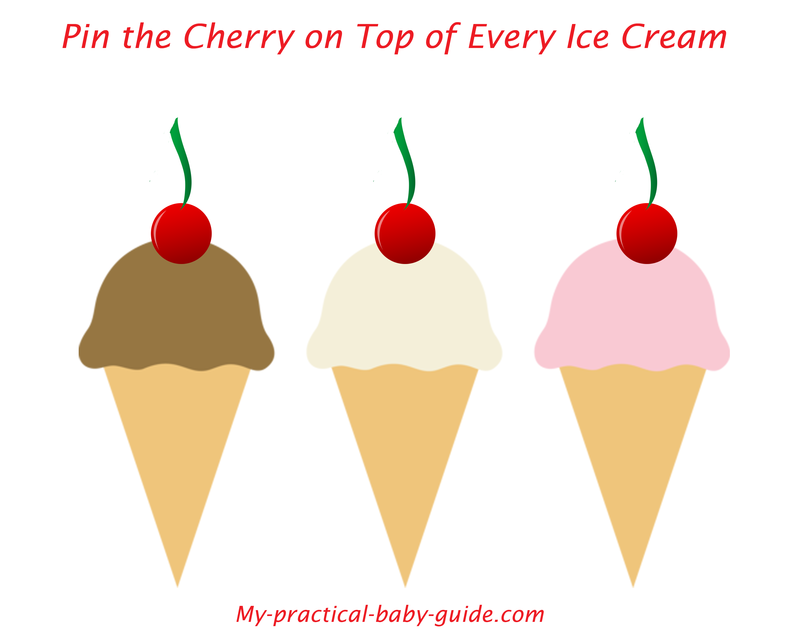 There’s no better time than a hot summer day to throw a fun ice cream themed party. 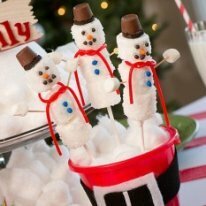 From birthdays to the 4th of July, everyone loves to celebrate with this frozen treat. 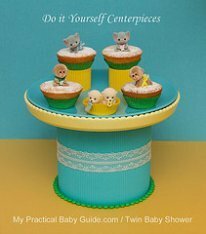 If you want some ideas on getting started with your own ice cream party theme, here are some great products and ideas to help you plan the perfect party! Just because the party’s theme is ice cream, that doesn’t mean all of the food has to be. Instead think of fun ways to take the theme and use alternate foods. 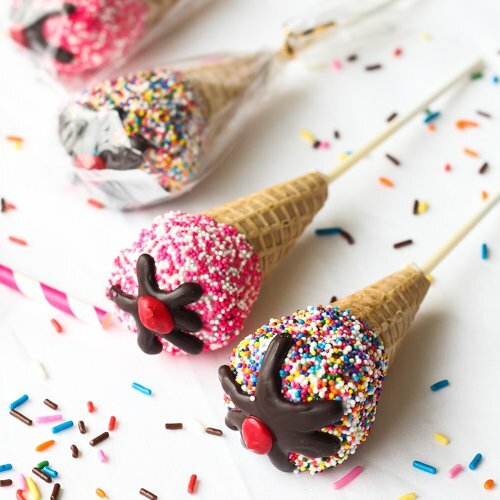 You can use these ice cream cone shaped cake pops as a starting point. There are also ice cream cone shaped plates and serving dishes for burgers and other foods. 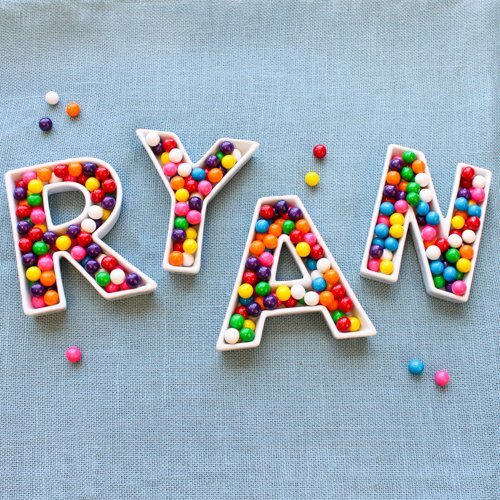 If you want a fun way to serve toppings, why not get the letters I c e c r e a m and fill each dish with a different delight. If it’s for a birthday, try your kids names as well. Decorate your dessert table with these ice cream containers. Serve your delicious dessert with them. A fun twist on favor bags could be ice cream pints. 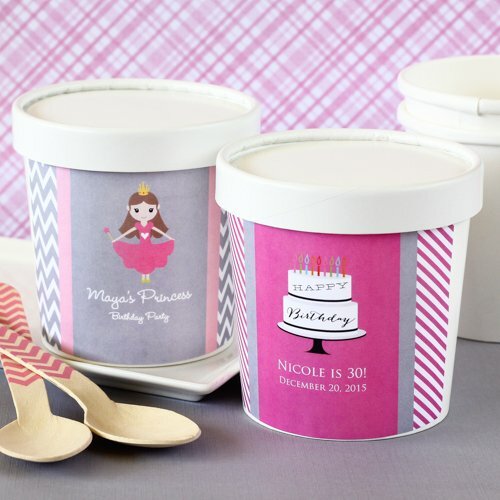 These personalized pints make great favor bags and fit the ice cream theme perfectly! Let’s face it, ice cream melts and gets messy. 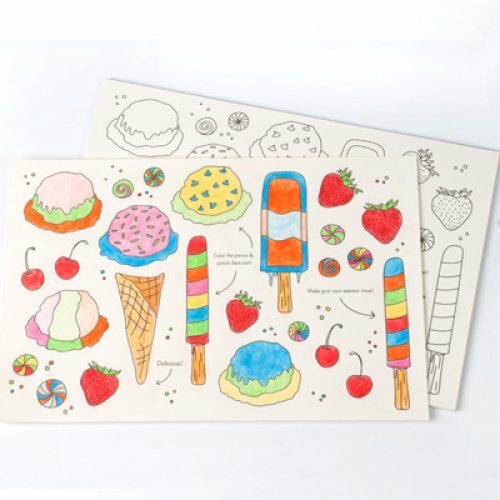 To help protect your table, try these fun ice cream theme placemats for kids. Give them crayons and let the fun party begin. Kids love to color, well my kids however. 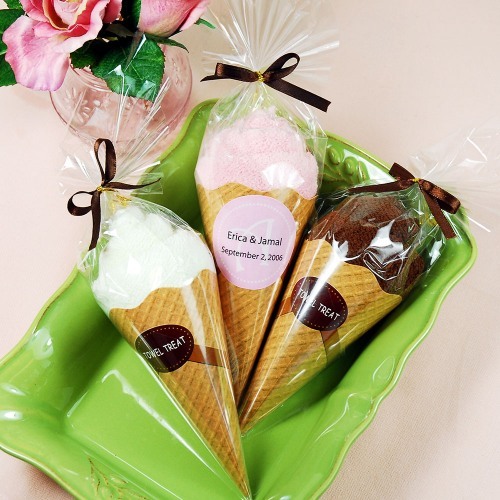 One fun favor that is perfect to give out before the party are ice cream cone towel favors. You can use them to wipe the sweat off your forehead while you’re playing, as a napkin while everyone eats and they’re really fun to have waiting as people arrive. 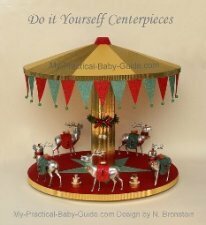 A popular favor and a great gift are the ice cream themed journals. 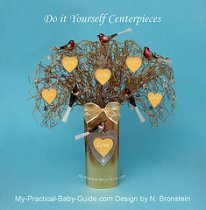 They’re fun, festive and make the perfect party favor or gift. What better to go with the journal than something to write in it with. 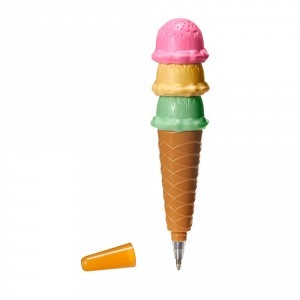 These ice cream pens are the perfect complement to the journal and theme of the party. 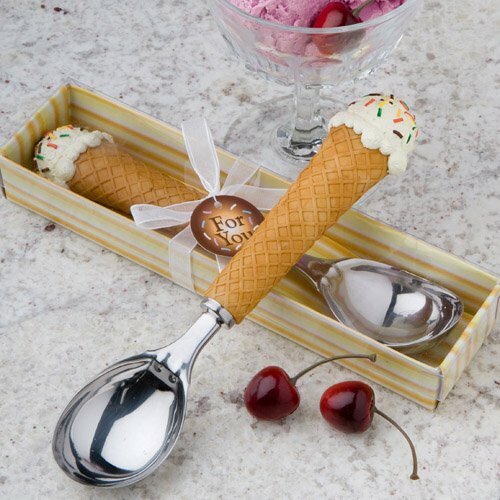 If you want a favor for an ice cream party that will make your guests happy for years to come, try these ice cream scoops shaped like ice cream cones. Now every time they serve a scoop they’ll remember the fun at your party! Running around in the summer sun can be hard work. That’s why it’s important to stay hydrated. These collapsible water bottles make the perfect accessory and the ice cream prints are the perfect pairing! This is a classic party game. 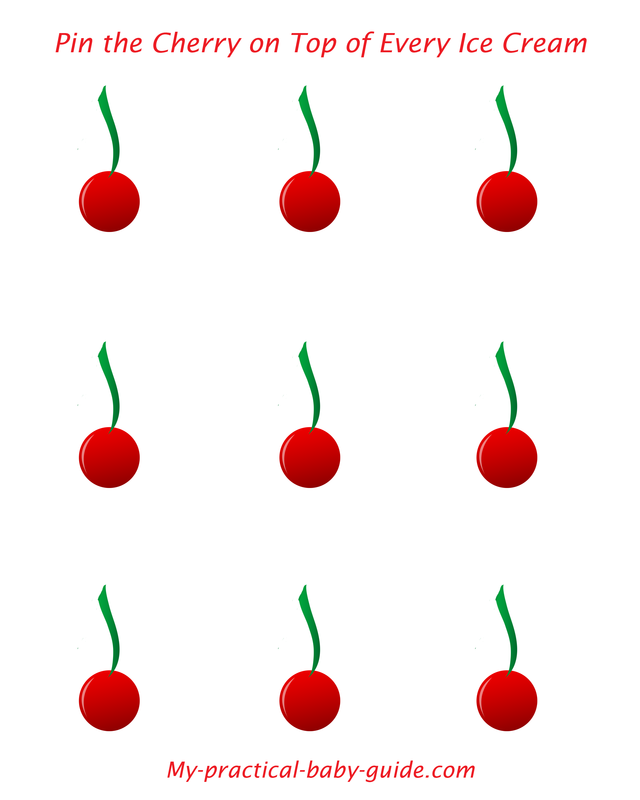 Instead of pinning the tail on a donkey, cover your guests faces and ask them to pin the cherry on top of each ice cream. 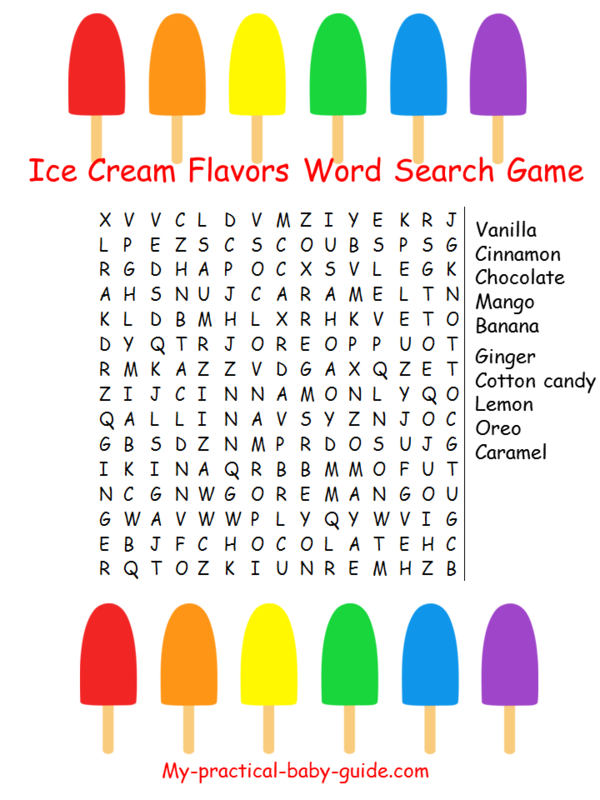 Find all the ice cream flavors in the puzzle below. 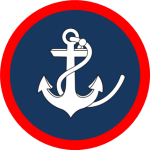 Print out one card for each guest or team. 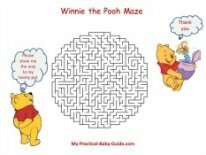 Set a time limit and the guest who finishes or gets the most answers correct wins a prize.